We were delighted that the charity Help for Heroes chose Moxhull Hall as the venue for their Heroes and Legends Charity Dinner. 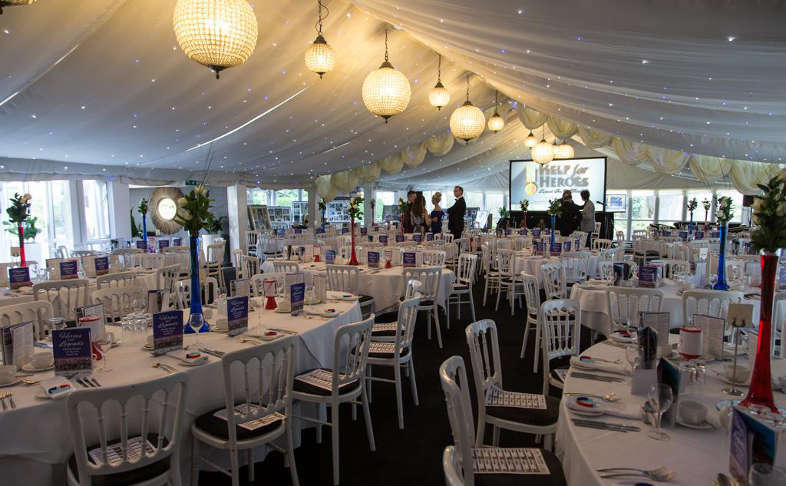 The glamorous black tie event for 171 guests was a huge success, with the sporting memorabilia auction raising lots of interest … & lots of money! Key speaker, Gordon Banks OBE took centre stage, reminiscing about his world cup experiences and the Moxhull Hall team were delighted to shake his hand after receiving a standing ovation from all the guests!